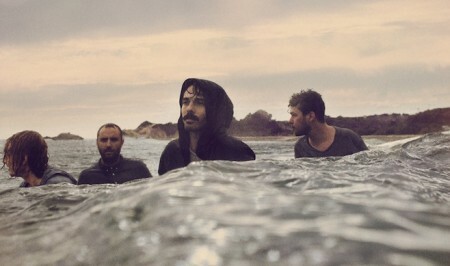 “Breakers” by Local Natives, directed by Jaffe Zinn. The song comes from the upcoming release of Hummingbird, out January 29 via Frenchkiss Records. Have you heard the latest from Local Natives? This was another piece of news I missed while in LA the week before last. Better late than never. Looking forward to the upcoming release of Hummingbird, out January 28th, 2013 via Frenchkiss/Infectious. Hope it all sounds like Breakers, beautiful “dizzying blend of euphoric harmony“.